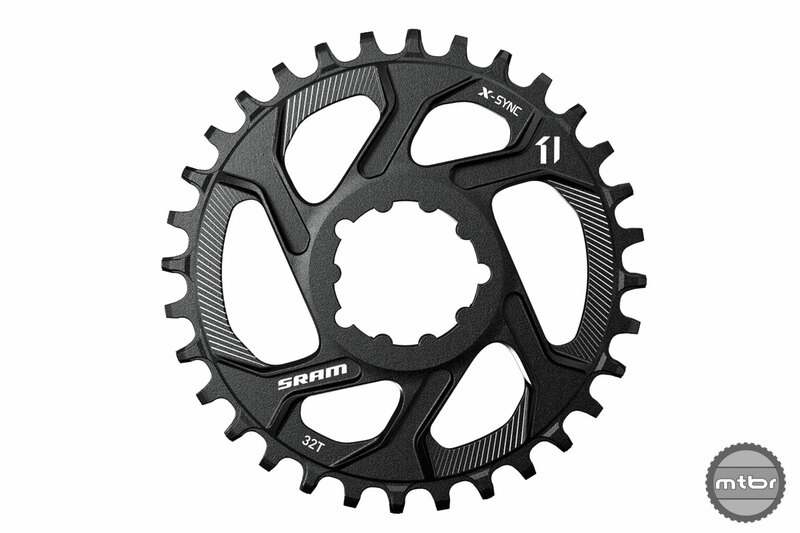 What are the best, can’t miss products that you should own from Sram? 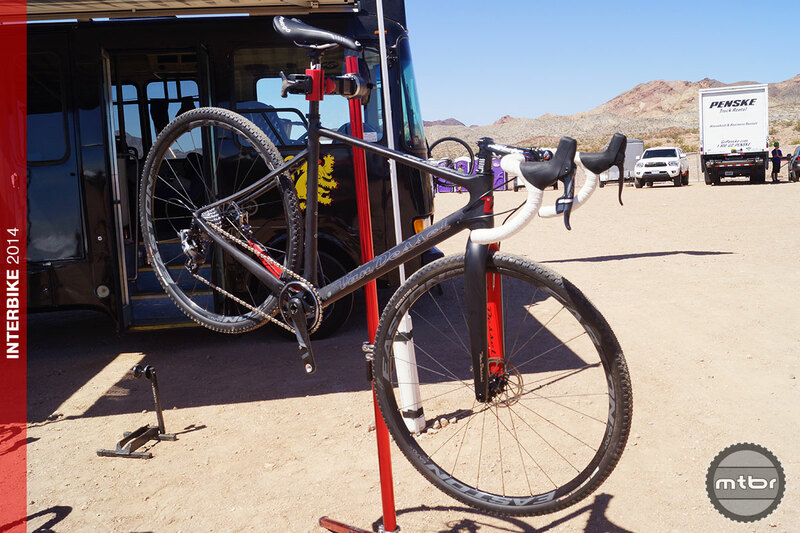 Below is a list of the best products in our experience, from Sram and Rockshox. 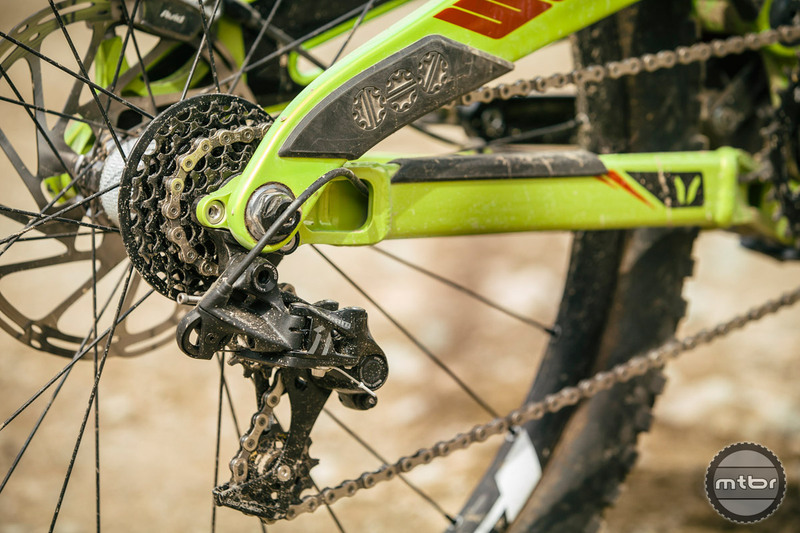 Lighter than the Race Face Next SL and compatible with all major bottom bracket shell sizes, SRAM’s DUB crank system is worth a closer look. 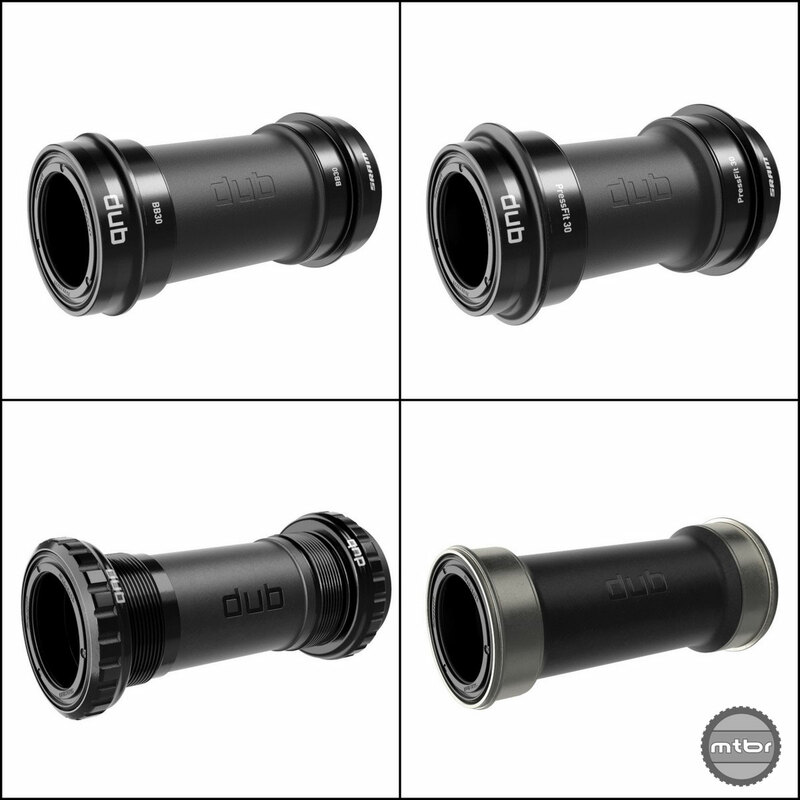 There are few headaches in the bike world like the current bottom bracket landscape. 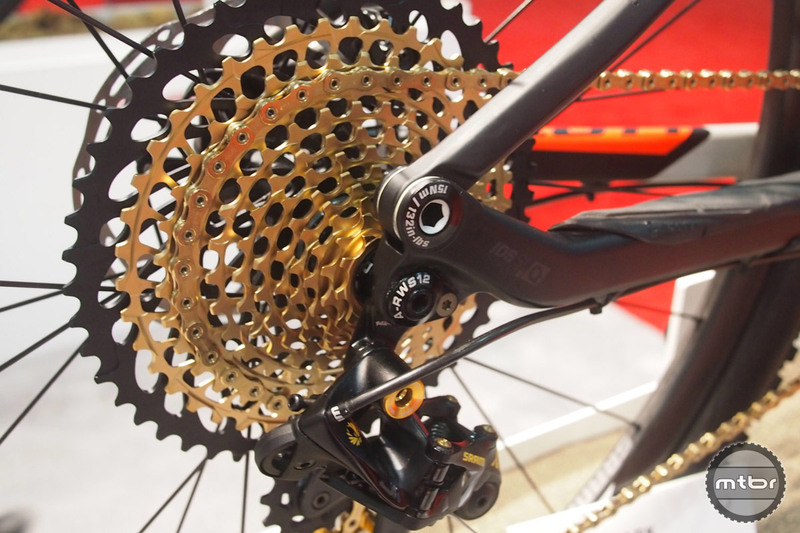 SRAM aims to unify the current sea of standards with one system without introducing a new shell standard. 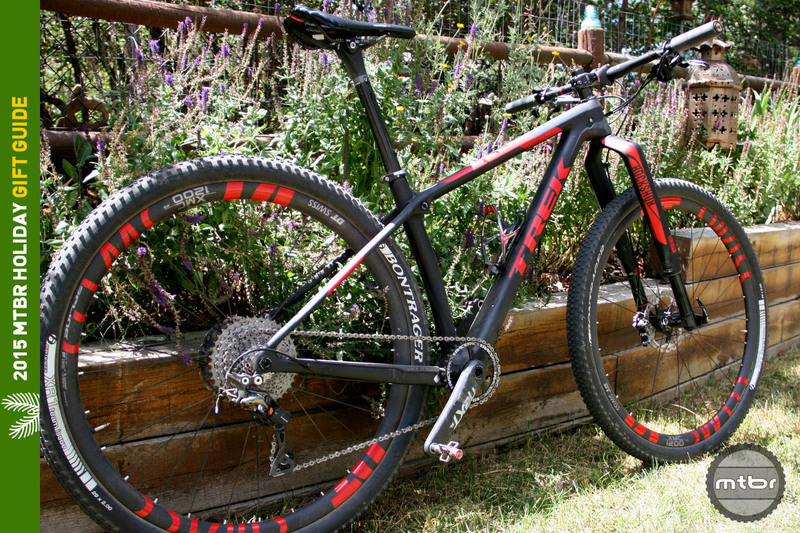 The new Roam 60 29er carbon wheelset from SRAM is targeted at the trail and enduro segment. 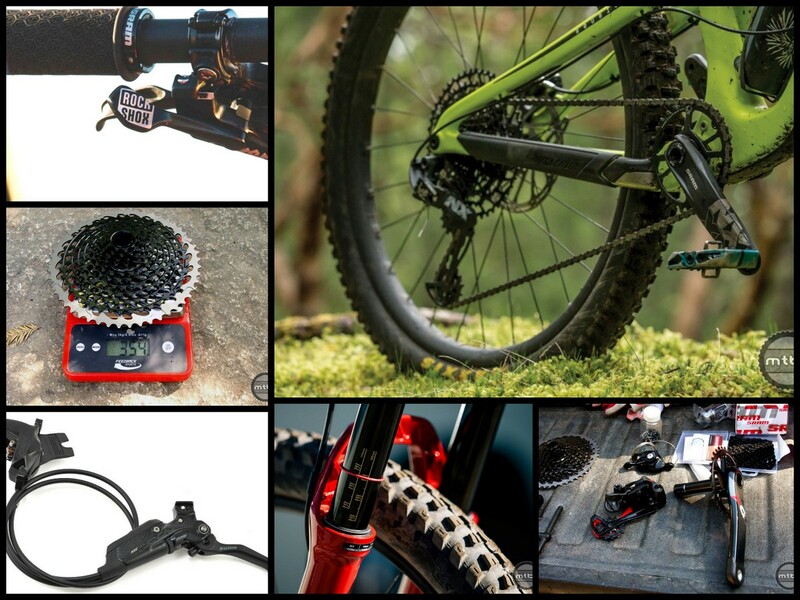 Details, weight, and pricing here. 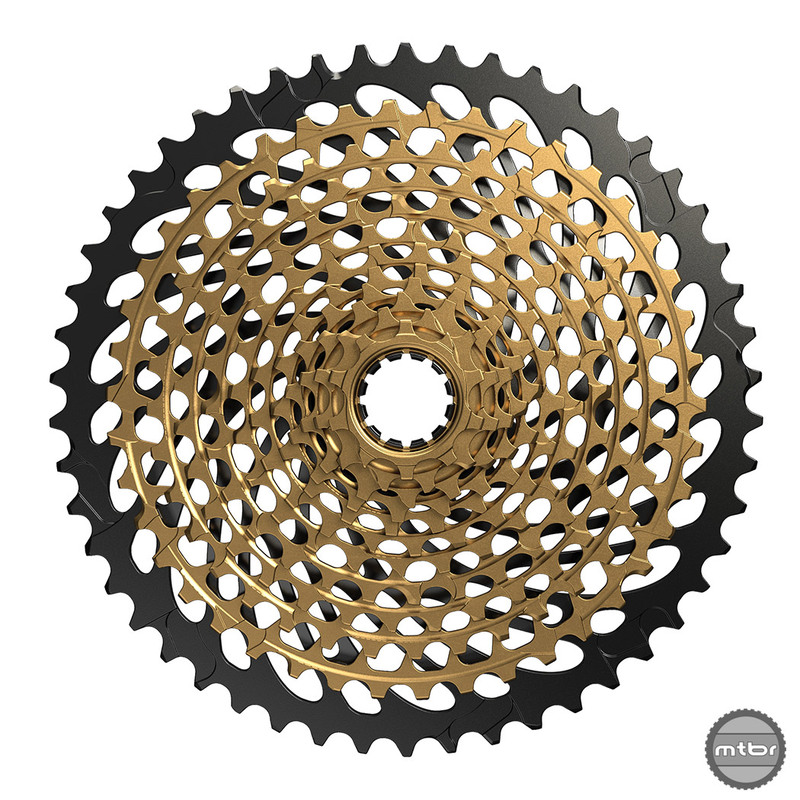 New chainring from SRAM gives oval enthusiasts a new option. 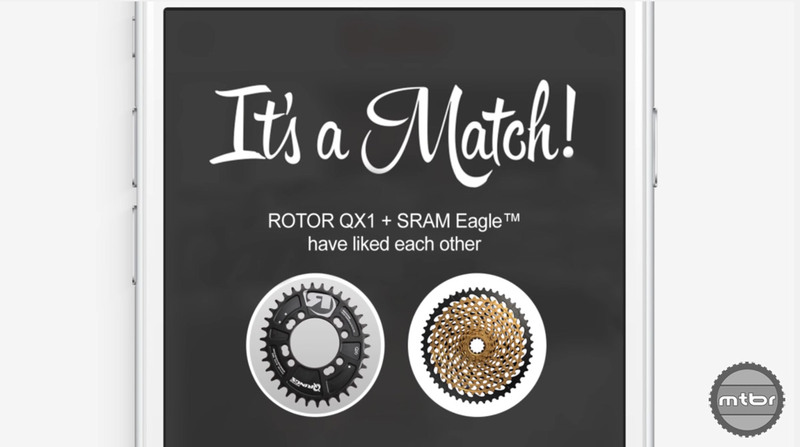 SRAM’s Eagle 1×12 group has garnered near unanimous praise. And now it comes in a more budget-friendly package. 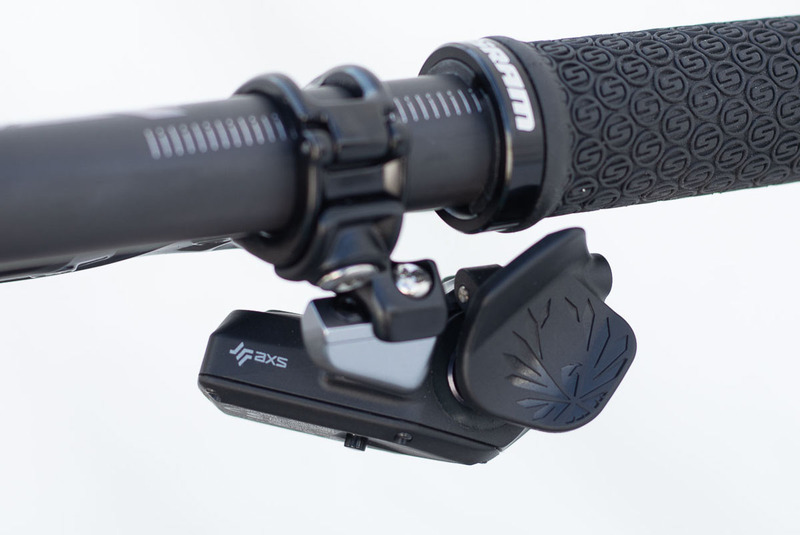 Meet SRAM GX Eagle. 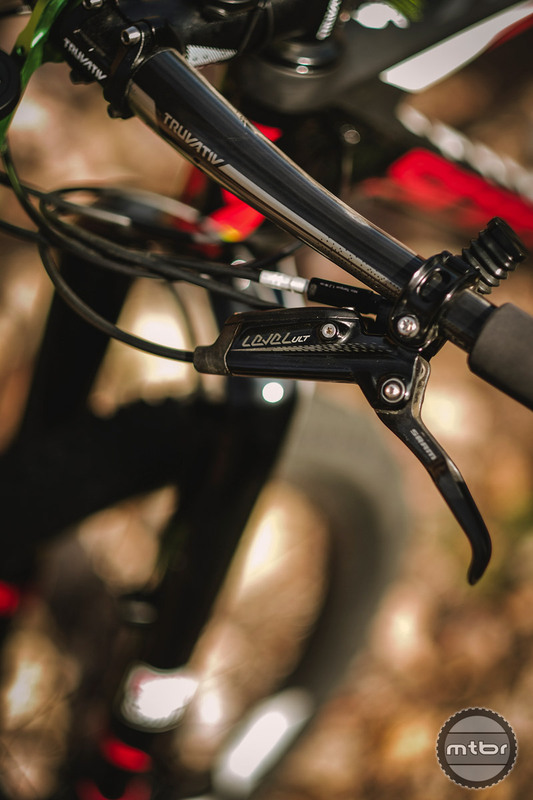 Brakes have improved dramatically over the years, but the Code DH brake has largely been unchanged. 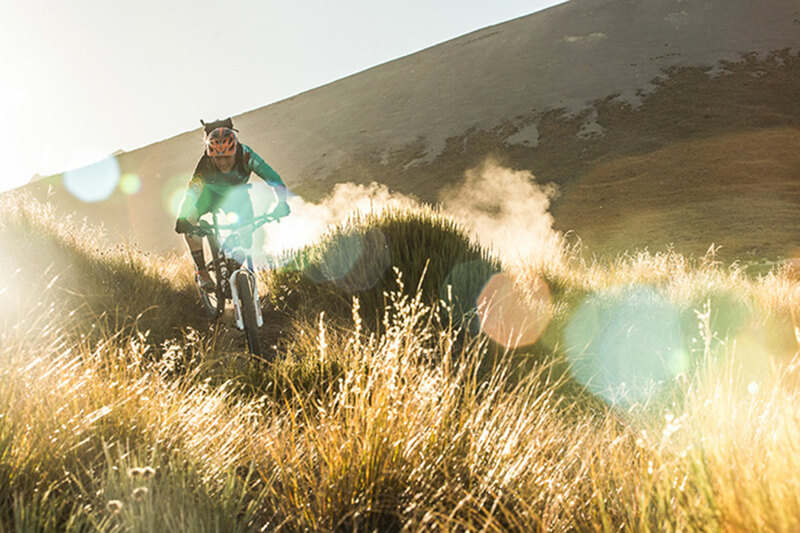 Now, it gets Guide technology and robust construction to deliver powerful and consistent performance on the longest descents. 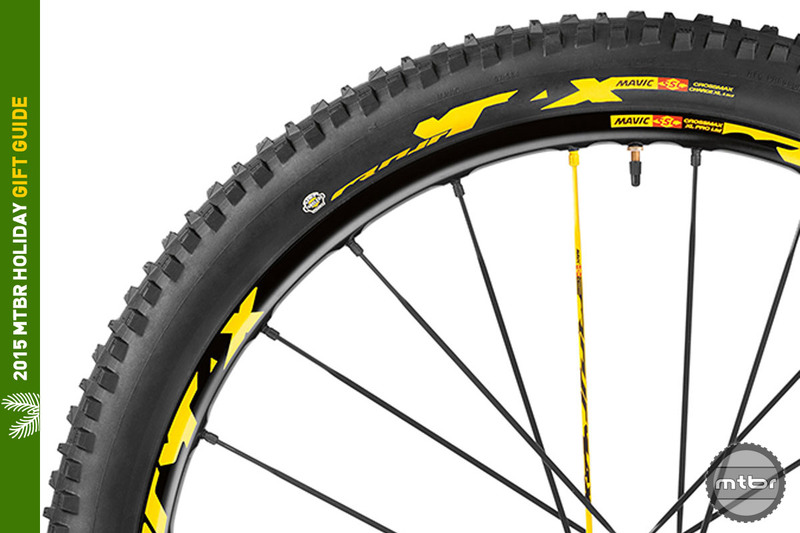 SRAM’s trail wheel line-up has expanded, with a new carbon 29er rim joining the mix. 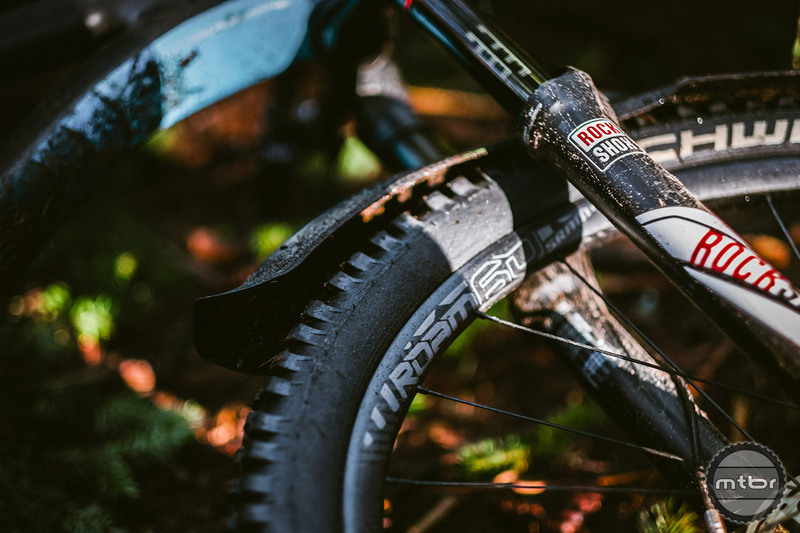 Featuring the rapid engagement of the company’s Double Time hub, the new Roam 50’s stiffer, wider-profile carbon rim is billed as offering a new level of responsiveness, predictability, and speed. MSRP Price is $1298 for the set ($599 front, $699 rear). The wheels of progress roll onward, upward, and then downhill, which is what keeps those smiles stuck on our faces after every ride. 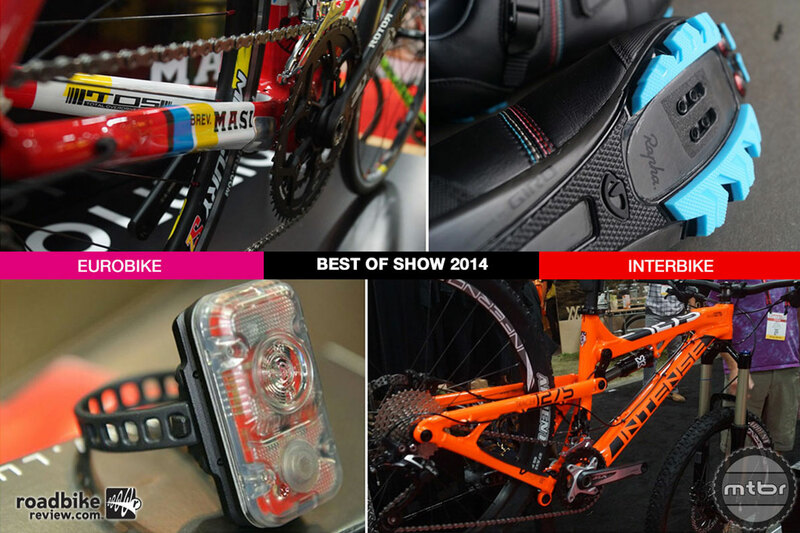 This year looks to be packed with cool new tech, and while we can’t guarantee the staying power of anything new in the cycling world, we think these five items will be just as cool in 12 months as they are now. 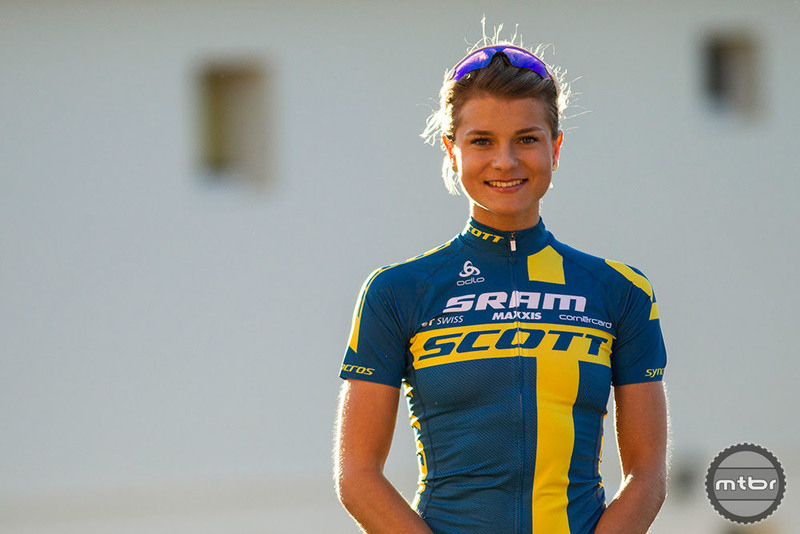 Reigning Olympic champions Nino Schurter and Jenny Rissveds headline the new SCOTT-SRAM MTB Racing Team, which was officially launched this week. 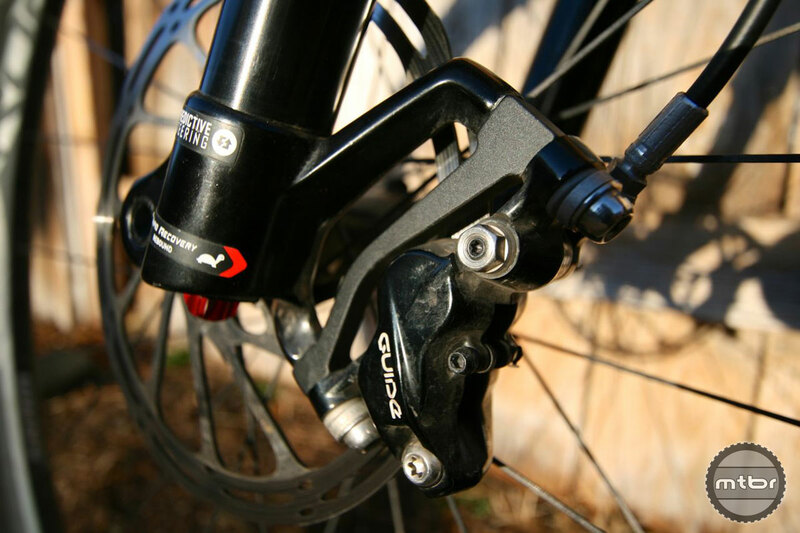 Yes, there are still plenty of holdouts who will argue otherwise, but as far as we are concerned the front derailleur is dead. 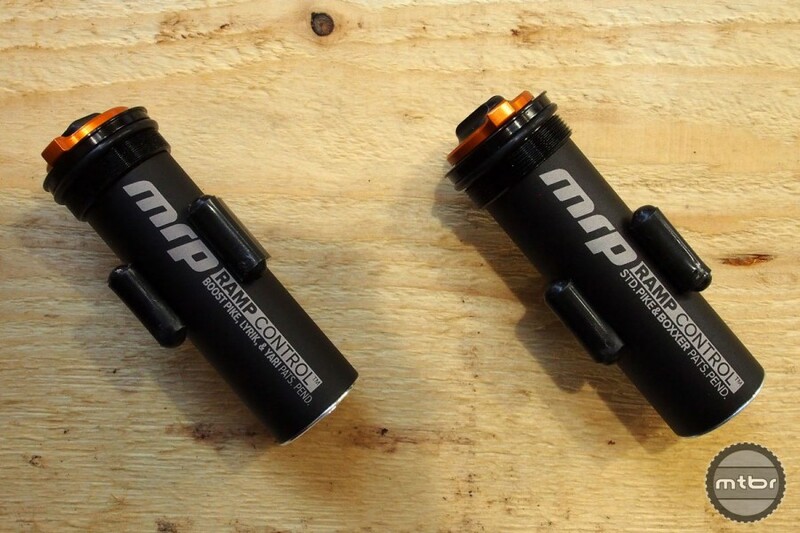 And for that we thank 2016’s Mtbr Innovation of the Year. 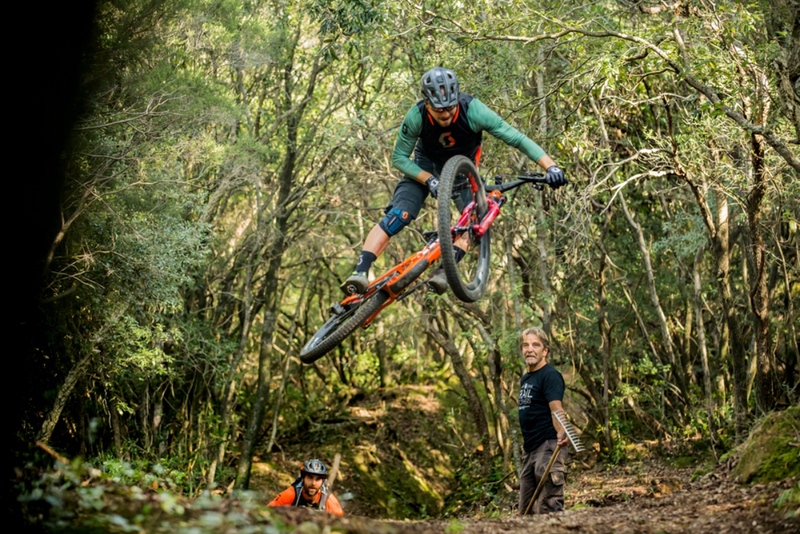 To make a statement about its Q-Ring compatibility with components from other brands, Rotor Bike Components has rolled out the first video in a series on compatibility with its QX1 chainrings for mountain bikes. 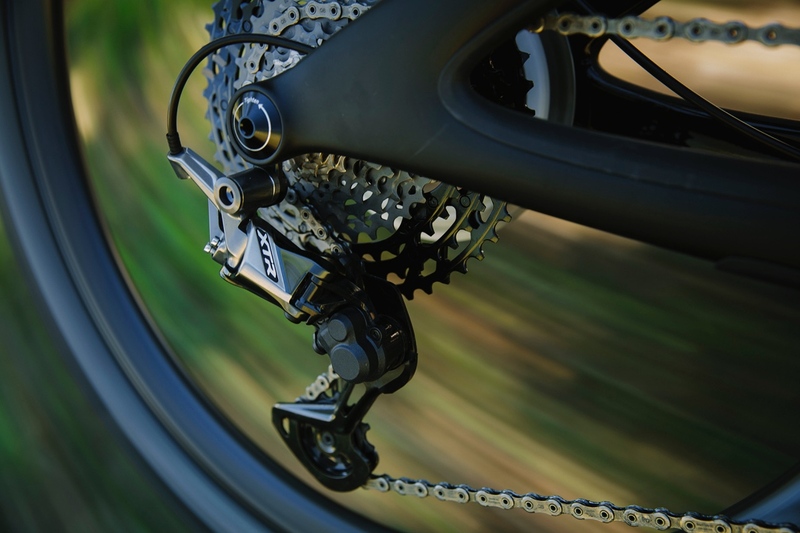 SRAM realized there was a need for a drivetrain and braking system made specifically for the higher demands of e-bikes. Check our verdict on their efforts here. 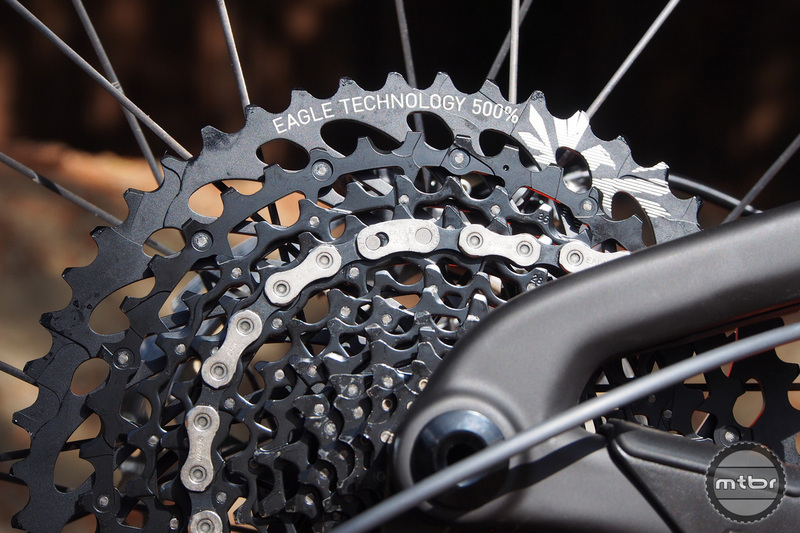 Many doubted the vision of 1×11 and the same is true for 1×12 SRAM Eagle. 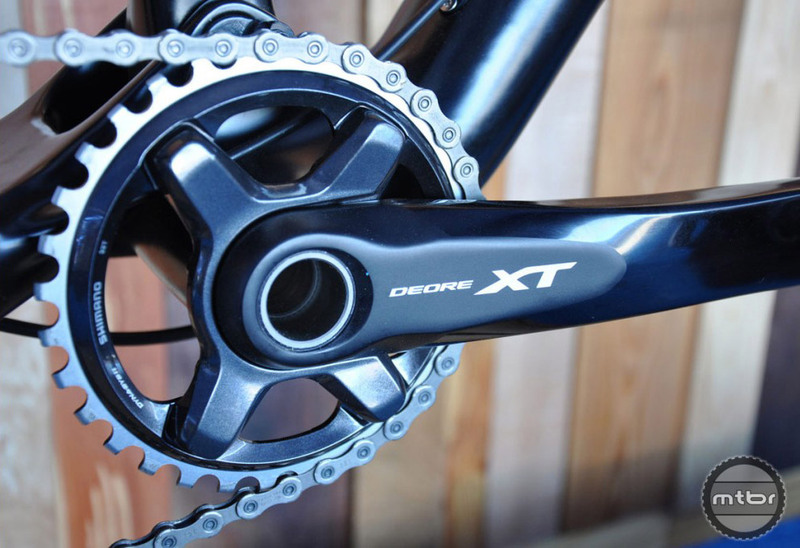 But spend some time with this drivetrain and it will disappear beneath you as you ride fast and climb high. If you can stomach the small weight penalty and price hit, there’s no reason not to jump on this Eagle’s wide wings. 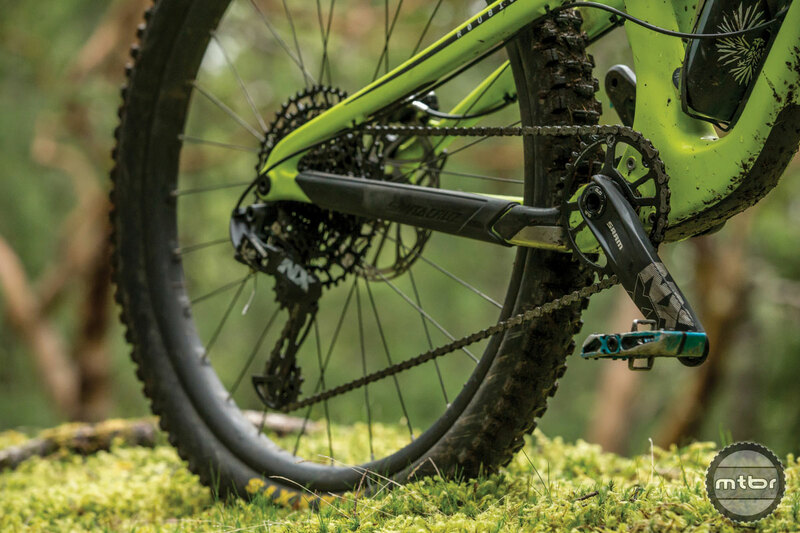 Almost all e-bikes currently use the same drivetrains as normal bikes and they seem to work well enough. But spend some time with them and one will realize that it can be made to work better. 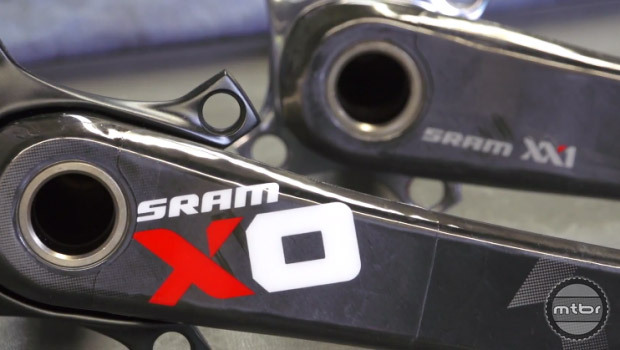 Find out what we think of SRAM’s latest effort. 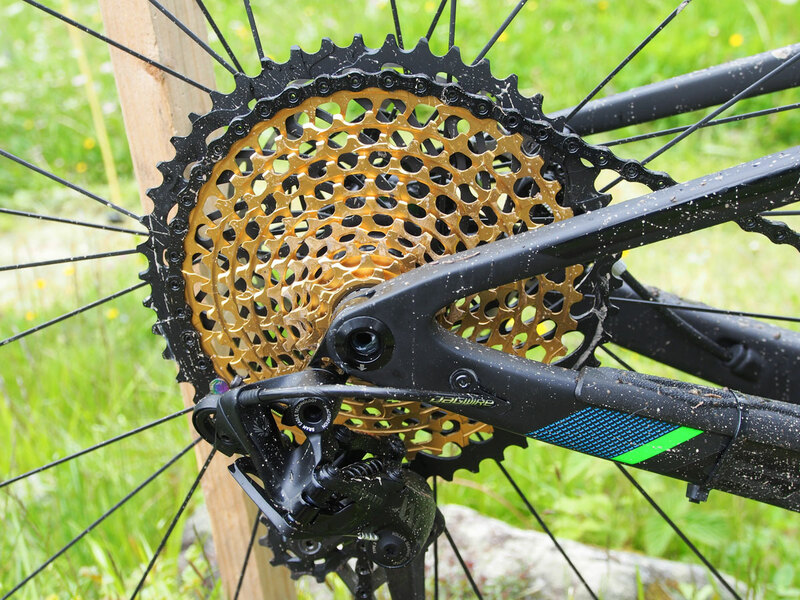 SRAM’s latest is a seven speed drivetrain that brings World Cup DH proven tech down to a price point anyone can afford. Racing in exotic locations around the world may appear glamorous from the outside, but the reality is far different. 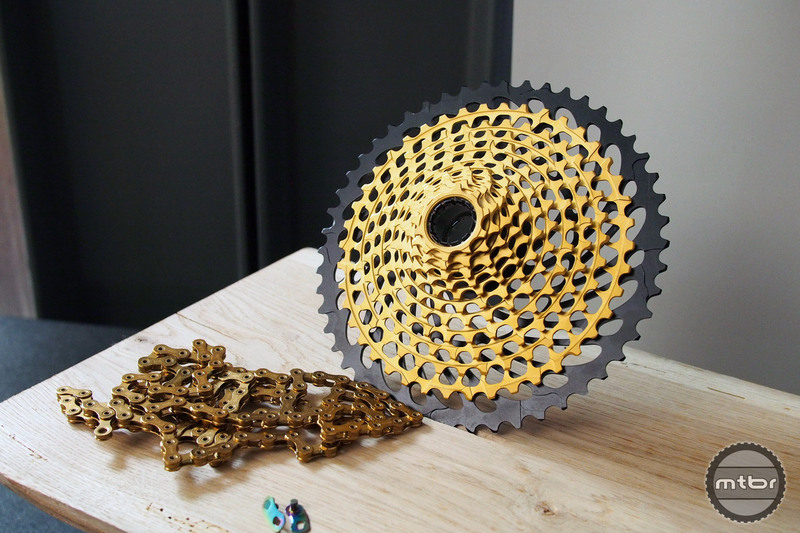 Chicago-based component maker unveils SRAM Eagle, a 1×12 drivetrain system that boasts a 500% gear range thanks to a 10-50t cassette. 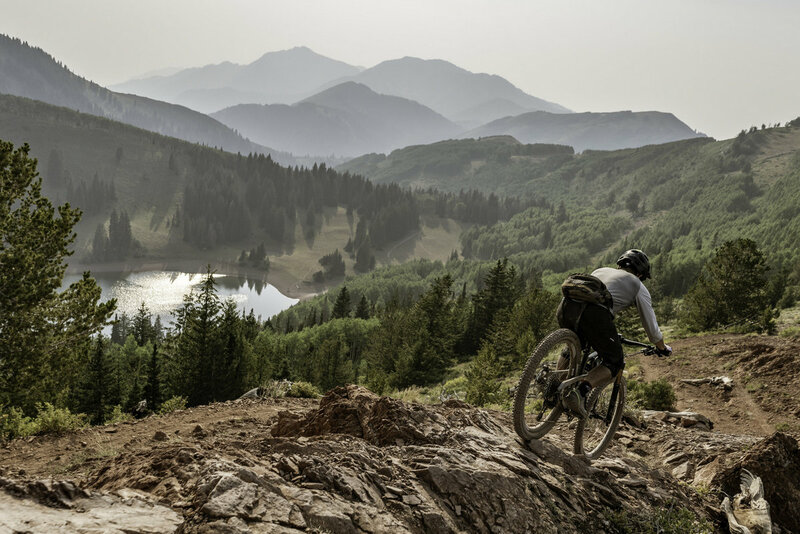 Originally debuted in 2013, SRAM’s top tier carbon fiber mountain bike wheelset has received a host of major upgrades for 2016. 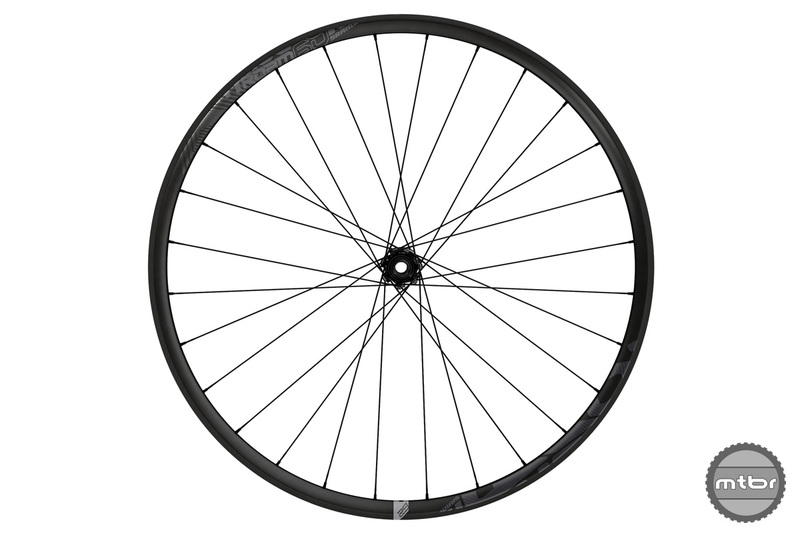 Same goes for the 900 series hubs. 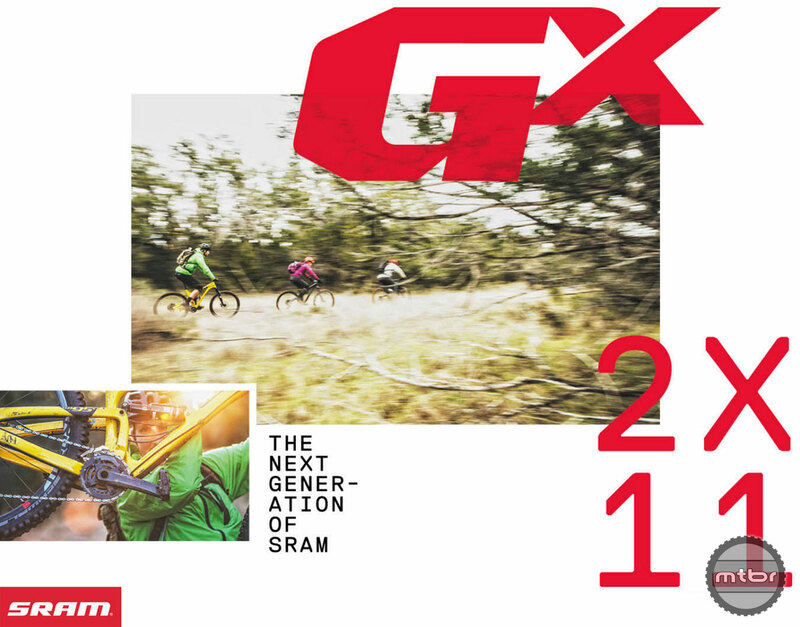 SRAM’s new Level line-up of brakes takes company’s world downhill championship winning technology and brings it to a lighter weight package designed for cross-country and trail use. 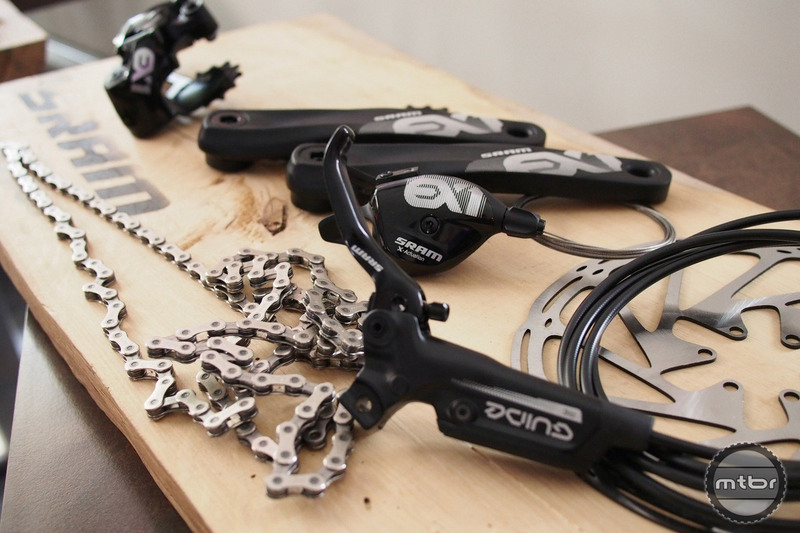 SRAM’s original 1x drivetrain was revolutionary, but it cost more than an entry level mountain bike. Their latest offering claims to offer similar levels of performance but at only a fraction of the cost. 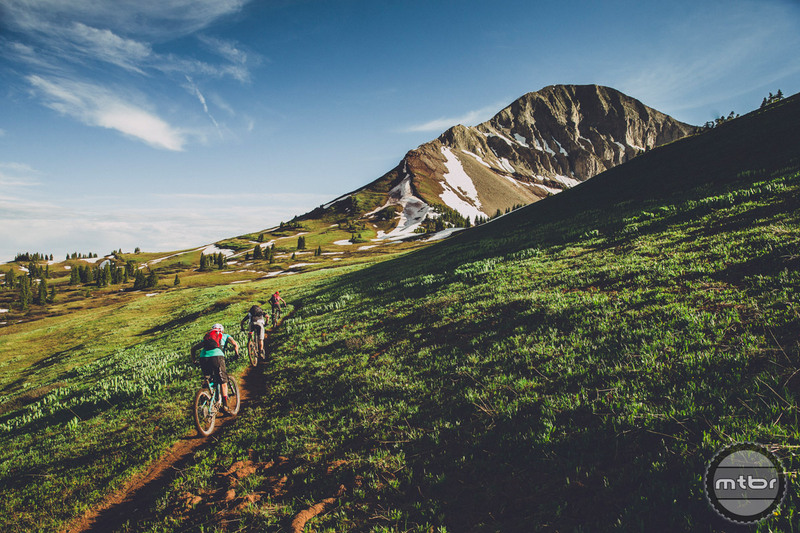 Completed in 1987, and connecting Denver to Durango, the Colorado Trail is 486 miles long and passes through eight mountain ranges. 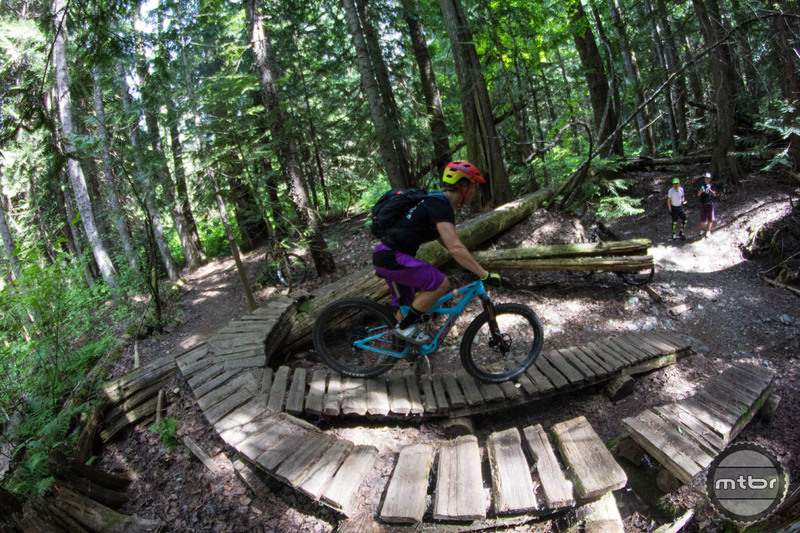 This trail provides some of the best access to the finest alpine singletrack. 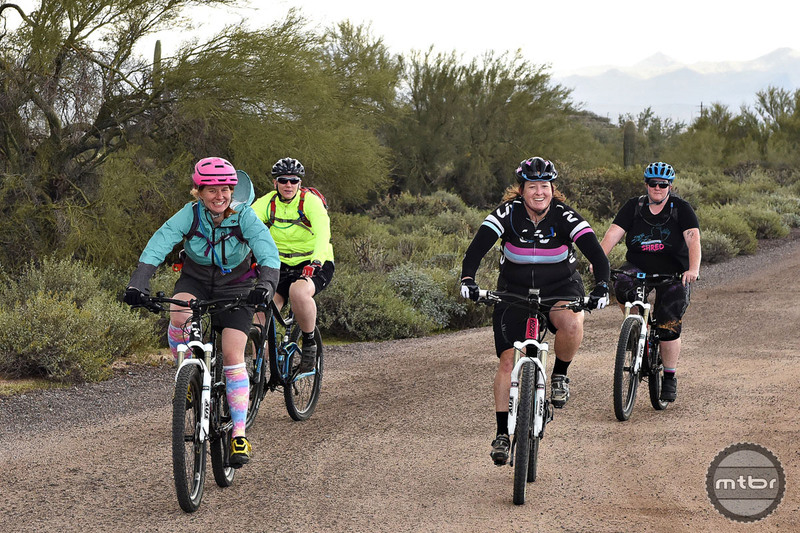 Sister brand of Giant Bicycles is dedicated solely to the female cyclist, and is launching a U.S.-based ambassador program with 125 ambassadors located across the country. 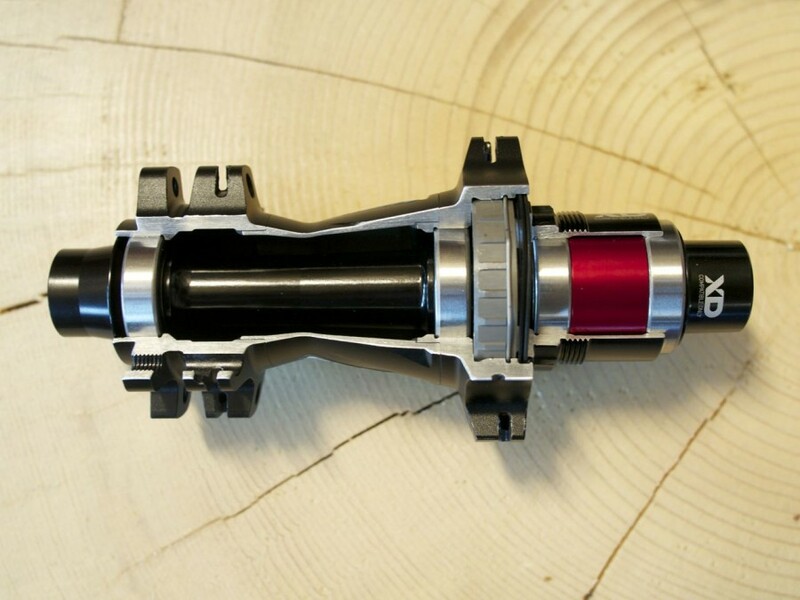 A $12 component promises to convert your existing 10-speed drivetrain to 11-speed with minimal fuss. Find out how it works. If low weight, speed and efficiency are what matters most, these 10 gifts should be on your holiday shopping list. No. 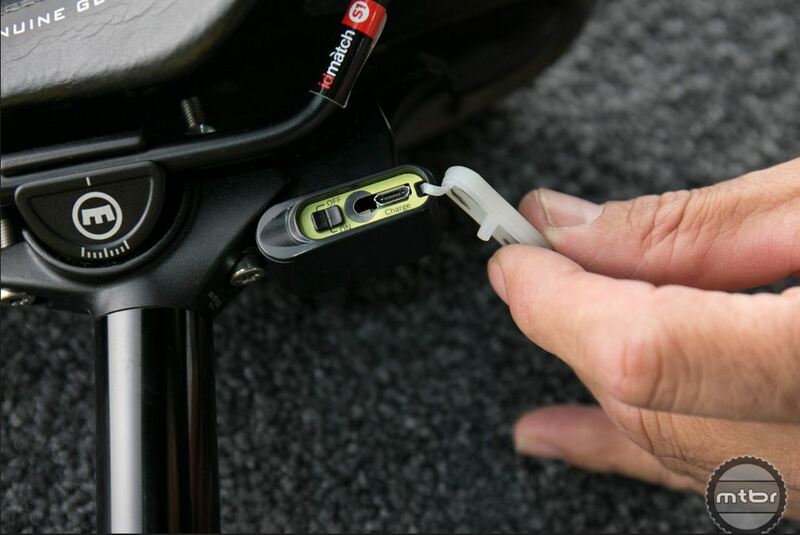 1 component upgrade? A set of shiny new wheels. 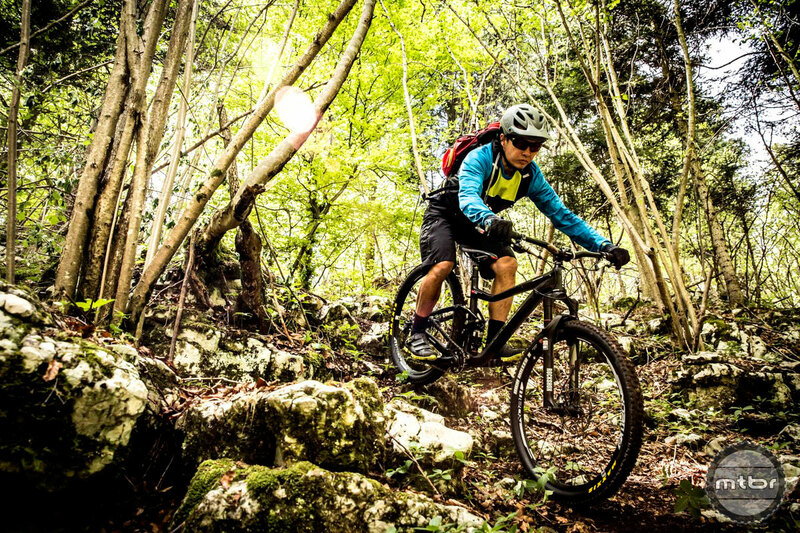 Lighter, faster and stronger are all potential gains when you swap out your old hoops. And what better time to do so than around the holidays. 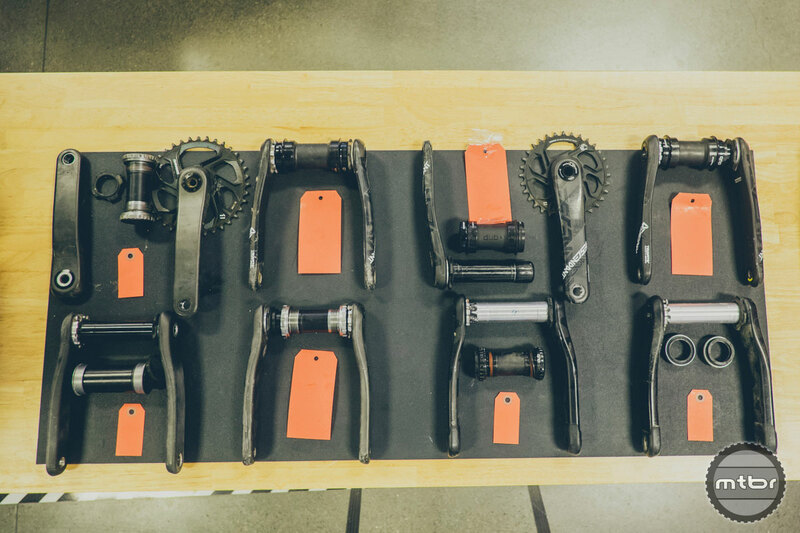 With an assist from our friends at Art’s Cyclery, here’s a part by part breakdown of where you’ll find the best bang for your buck when outfitting your mountain bike with SRAM 1×11 drivetrain components. 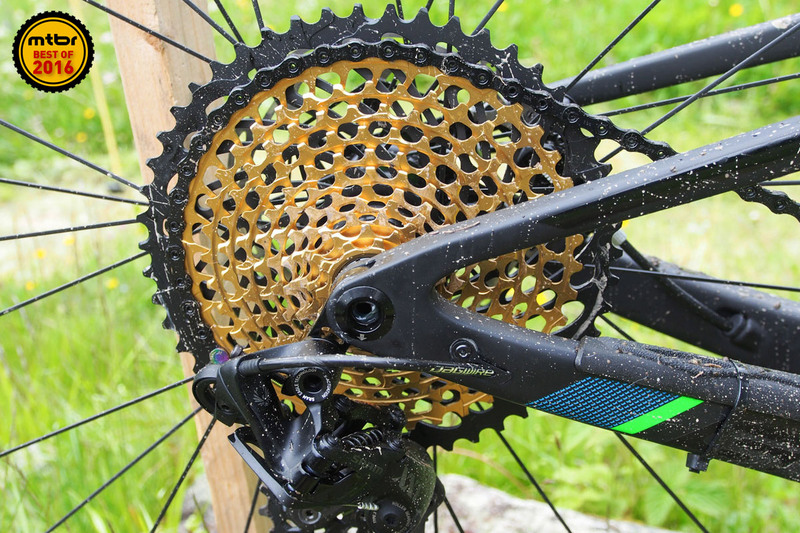 SRAM has made huge strides in its wheel development. They’ve dissected every part of the wheel system and improved all the components. They’re not very wide yet but the engineering is now very sound with the RAIL line of wheels. Performance and affordability are in the forefront as well. Austin, Texas is a city of diverse cultures and choices. 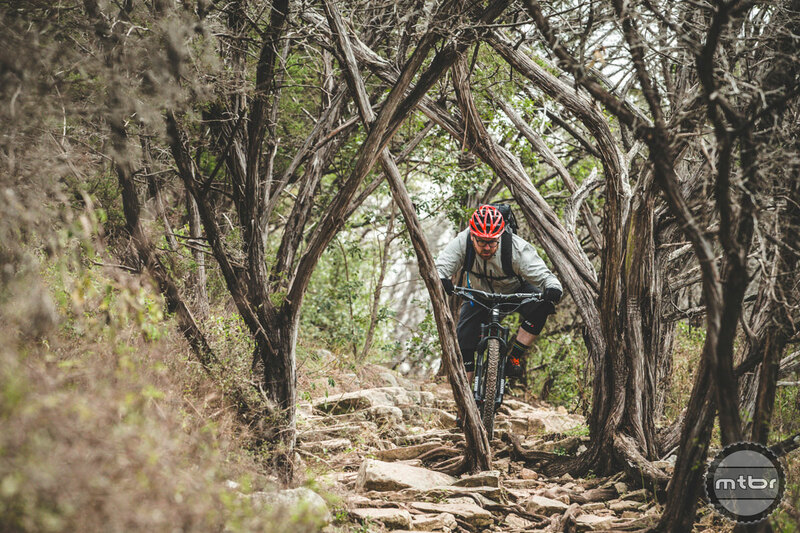 With rugged trails around the city, riders can ride right out of their door to enjoy the outdoors. 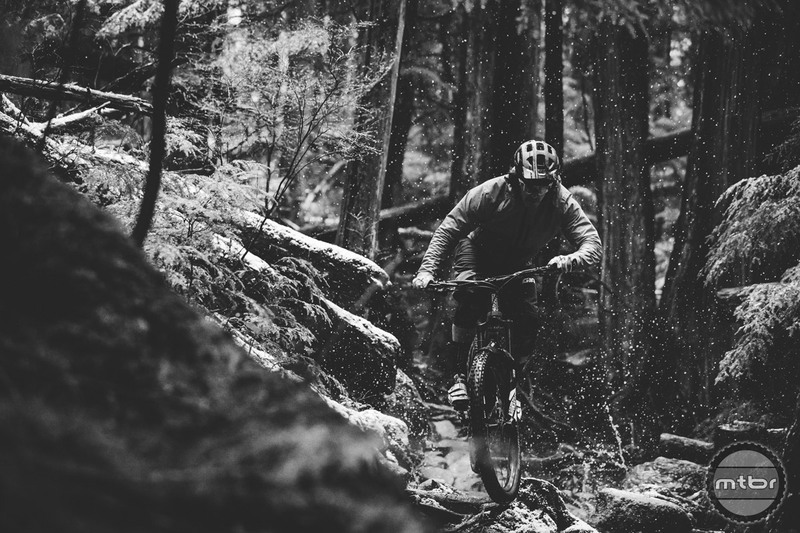 Follow these three riders, how they got started riding and why they continue to enjoy the sport. 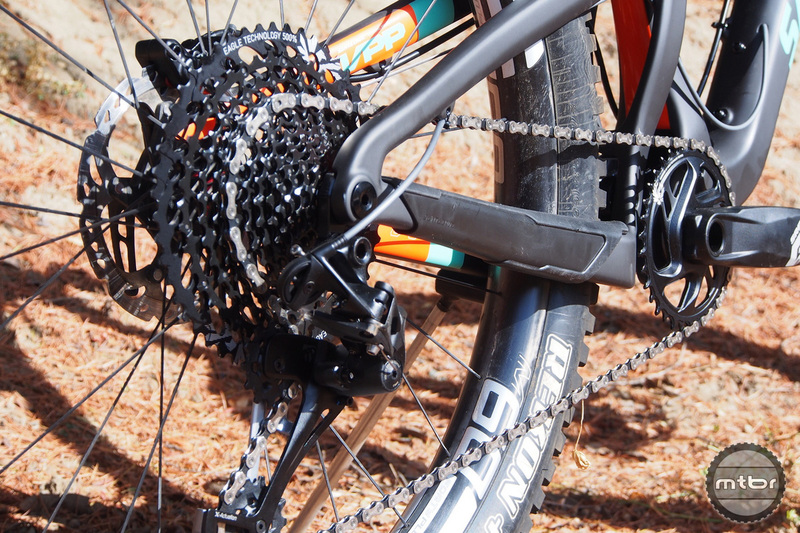 SRAM knocks one out of the park by expanding the sweet spot of 1×11 drivetrains with this more affordable option. 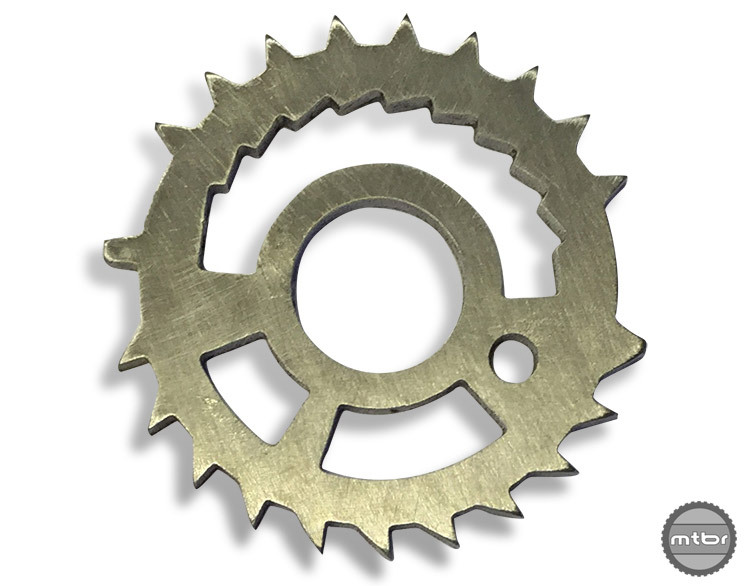 The gearing range flexibilities are increased too with 2×11 and 2×10 options. 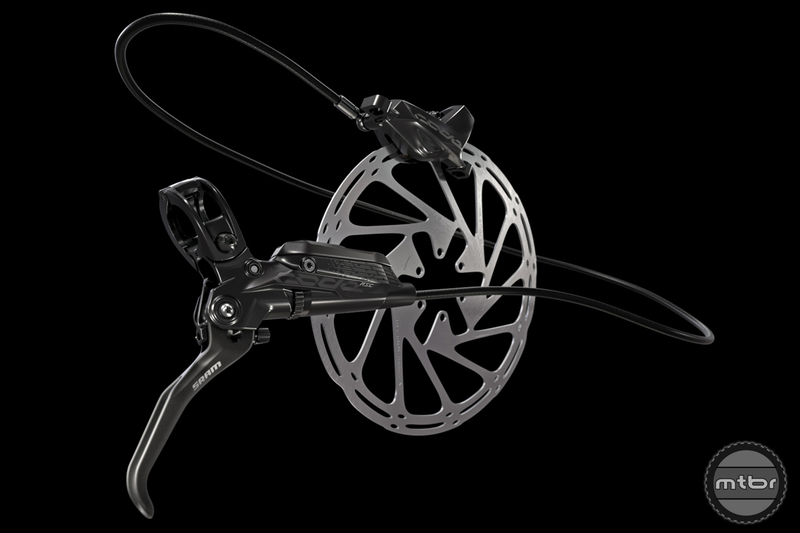 New Guide RSC brakes feature an all-new design, alleviating the bleeding and consistency woes of the predecessor Elixir product line. 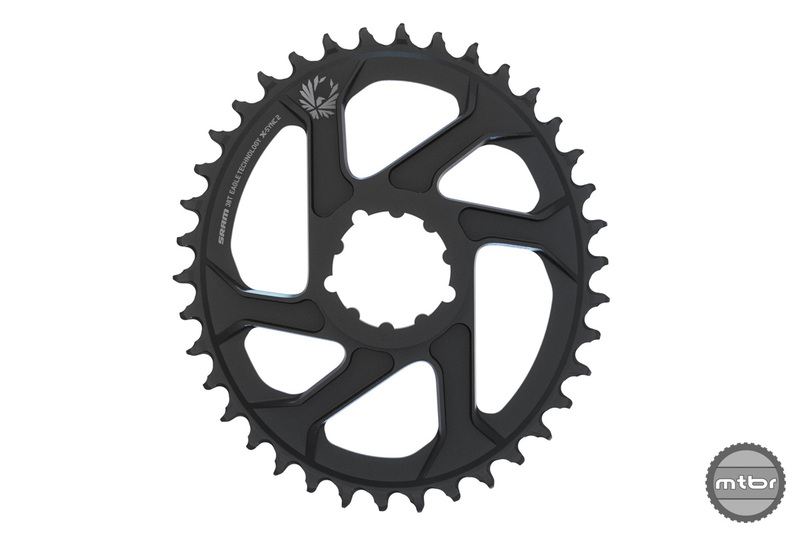 But are they better than Shimano? 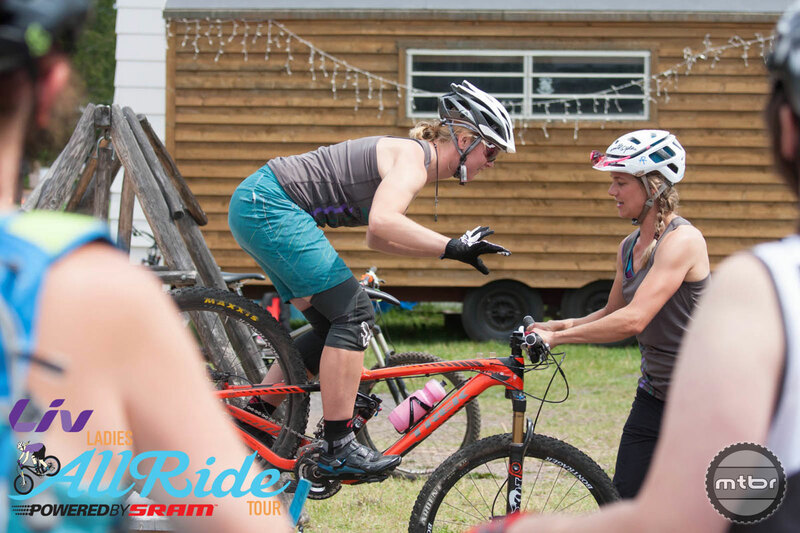 Well-known cycling coach Lindsey Voreis running skills clinics for women all across North America. 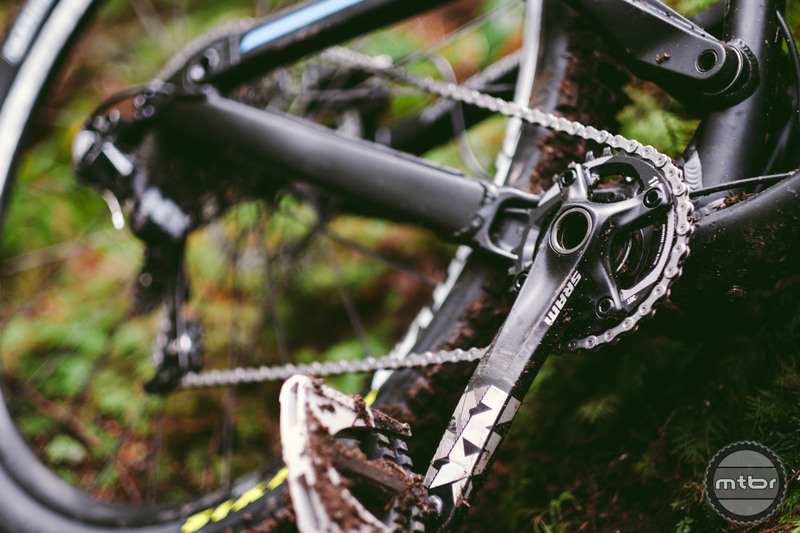 1×11 just got better with the release of smaller, direct-mount chainrings. 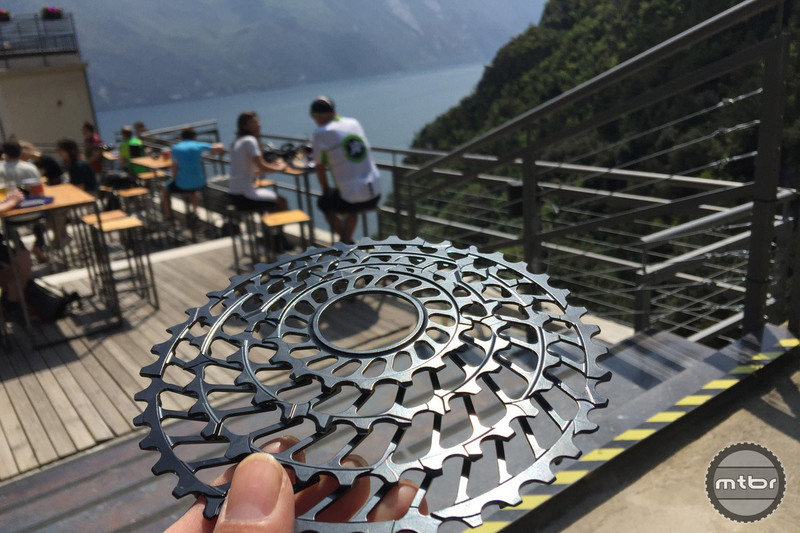 Now there is a solution for getting low gearing on a 1×11 drivetrain with chainrings that can go as low as 28t or even 26t. 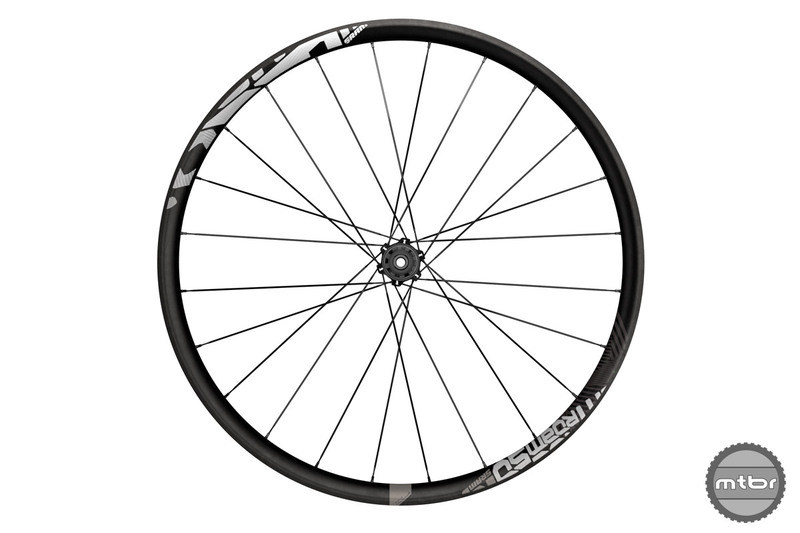 The Rise 60s are XC/Trail wheels that feature a carbon, hookless rim with 21mm internal width. 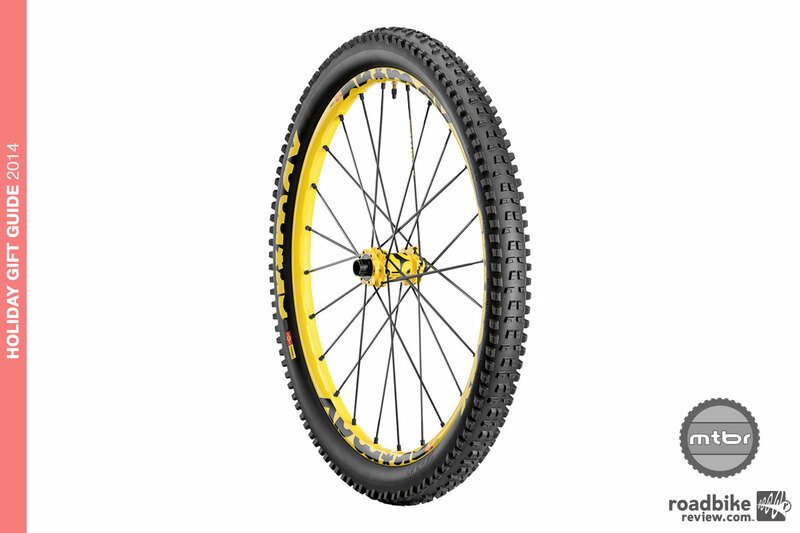 Weight is 1390 grams for a pair of 27.5 wheels and 1430 grams for the 29er version.